Canada has confirmed its participation Expo 2020 Dubai with the aim of exploring trade opportunities and accessing new markets. The G7 nation’s participation was sealed during two meetings between Jim Carr, Canada’s Minister of International Trade Diversification, Mohammad Al Gergawi, UAE Minister of Cabinet Affairs and the Future of the United Arab Emirates and Mohammed Al Shaibani, Director General of the Ruler’s Court, Government of Dubai, held on the sidelines of the World Economic Forum (WEF) in Davos-Klosters, Switzerland. 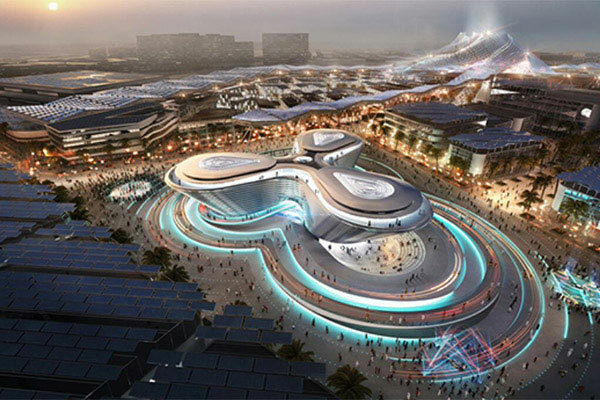 Al Gergawi welcomed the public confirmation of participation in Expo 2020 Dubai by Canada, one of 190 nations that have committed to taking part, reported Dubai Media Office. As the first World Expo to take place in the Middle East, Africa and South Asia (MEASA) region, Expo 2020 will enable countries and companies from around the world to build relationships and explore new avenues for trade. Canada has a long history of participating in World Expos, and has hosted two previous editions: Expo 67 in Montreal and Expo 86 in Vancouver. Both countries are committed to pursuing opportunities to further enhance bilateral relations, especially in areas such as trade, science and innovation, youth empowerment, tourism and infrastructure development.